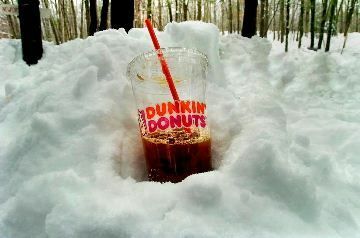 Do you associate the smooth, refreshing taste of Dunkin’ Donuts iced coffee with a specific time of year? Never one to shy away from a heated debate, we were intrigued to learn the cold hard facts about iced coffee consumption trends during the winter. Great ideal for keeping your DD Iced Coffee icy cool by DD fan Mike on Facebook. Iced coffee drinking is hot and getting hotter. An overwhelming majority (84%) of those we asked said that they will be drinking more iced coffee this winter than they did last, and 86% said they were drinking more this winter than they did three winters ago. Can iced coffee give your career a boost? 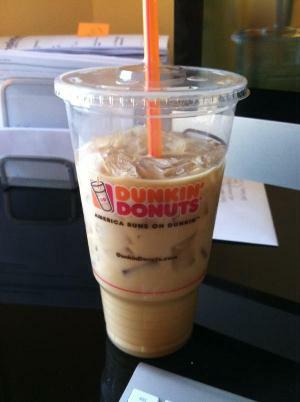 77% of those we asked feel that iced coffee bolsters their productivity at work. And, nearly two-thirds (64%) of respondents believe that drinking iced coffee gives them a mental edge over their colleagues. Does DD Iced Coffee give you a boost at work? 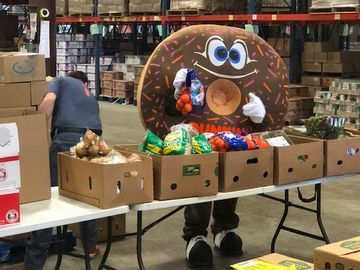 Photo courtesy of DD fan @valrastetter on Twitter. The iced coffee rush doesn’t end when the workday begins. While coffee is a big part of many people’s work days, the time at which most of our respondents prefer to grab their favorite brisk beverage was between 10 AM and 2 PM (41%), followed closely by those who preferred a mid-afternoon coffee jolt between 2 PM and 6 PM (37%). It’s hip to be cold. Iced coffee can keep you feeling cooler in ways beyond just refreshment. More than half of respondents (55%) reported looking cooler and feeling trendier while holding a cup of iced coffee. 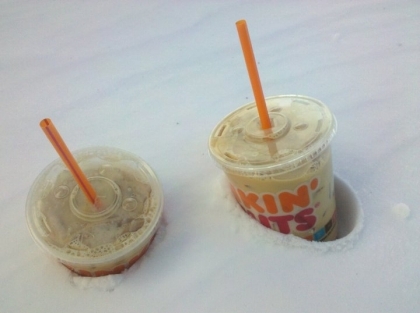 With the temperatures dropping, iced coffee drinkers are raising their cups proud this season! Will you be joining them? 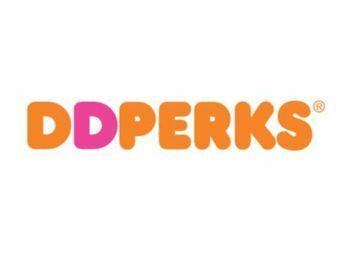 Will you savor a DD Iced Coffee this winter? Thanks to DD fan Jamie on Facebook for this pic!